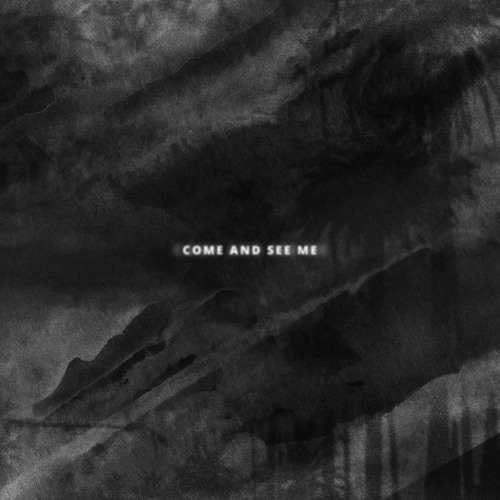 PARTYNEXTDOOR has released his brand new single called “Come And See Me” featuring his OVO Sound boss Drake. The Noah “40” Shebib-produced song will appear on PND‘s upcoming album, P3, due to drop this year. You can view the artwork for “Come And See Me” above and stream the track after the jump below!